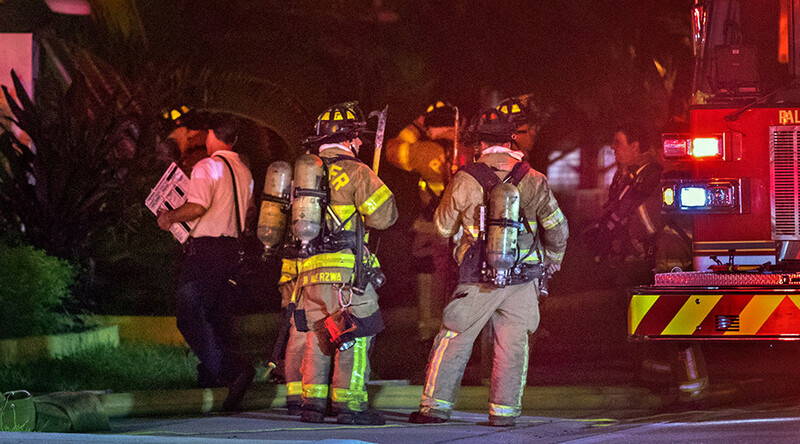 An overnight fire at a mosque in suburban Tampa, Florida was arson, authorities have ruled. The mosque endured minor damage, and no injuries have been reported. A nonprofit is offering a $5,000 reward for information about the fire. Investigators with the state fire marshal and the US Bureau of Alcohol, Tobacco, Firearms and Explosives believe a fire at the Islamic Society of New Tampa's Daarus Salaam Mosque in Thonotosassa, Florida, was intentionally set, according to the Tampa Bay Times. Another Florida mosque was set on fire by islamophobes... please remind me again who the violent terrorists are? Firefighters responded to a fire alarm at 2:10am local time, according to Hillsborough County Fire Rescue. The fire was quickly extinguished, and no injuries were reported. Only the interior of the mosque was damaged, that being from sprinkler water. "Whoever did this maybe intended to discourage us not to be part of this community," Mazen Bondogji, a member of the mosque's board, said at a news conference on Friday, according to the Times. "But this makes us stronger than before, than ever, because of the huge amount of support and solidarity we are receiving. We are part of this community and we will stay." 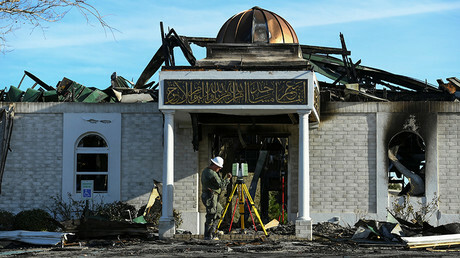 A private security company notified Bondogji of the fire at about 2:15am, and he arrived at the mosque about 15 minutes later, according to the Council on American-Islamic Relations-Florida. "It is worrisome that our community have fallen victim of what appears to be another hate crime," CAIR-Florida said in a statement. "This time another Florida mosque has been targeted in a crime that could have easily taken the life of any worshiper." Investigators plan to analyze surveillance video from cameras on the exterior of the mosque, said Thania Diaz-Clevenger, civil rights director for CAIR-Florida. Calling the fire a "heinous act of terror against the Muslim community," CAIR-Florida is offering $5,000 to anyone who can offer information about the fire that will lead to an arrest and conviction of those responsible. Tampa Mayor Bob Buckhorn said the recent uptick in threats to mosques and Jewish community centers is a concerning trend that must cease. "We will not tolerate this," he said outside the mosque during a news conference, according to Reuters. "This is America. 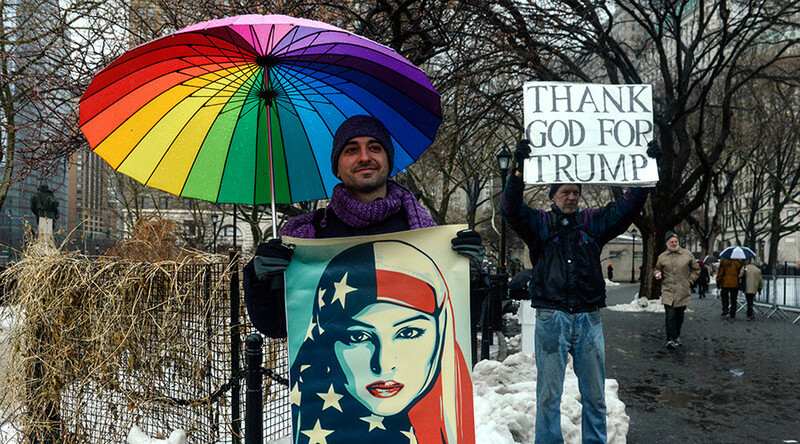 Our America, their America." In recent weeks, a mosque in Victoria, Texas, was destroyed in a deliberate fire; a man in Massachusetts pleaded guilty to charges related to alleged threats he made about burning a mosque; and a Florida man pleaded "no contest" to arson and hate crime charges for setting fire to the Islamic Center of Fort Pierce. In late January, a right-wing extremist opened gunfire in a mosque in Quebec City, Canada, killing six and injuring 19. 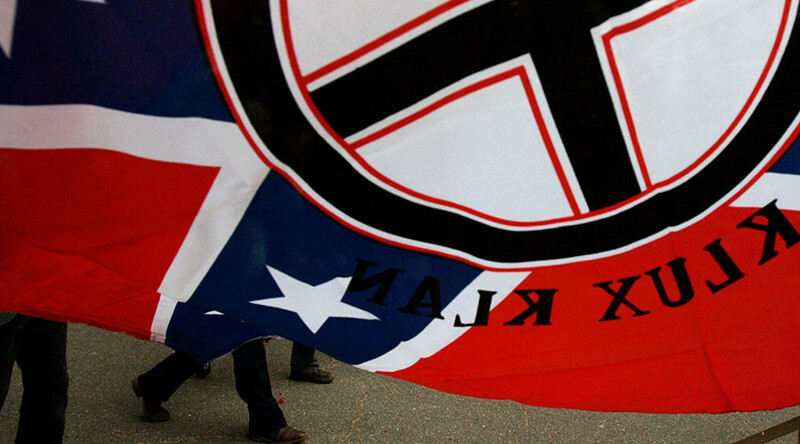 In a recent report, the Southern Poverty Law Center called 2016 a "banner year for hate" that saw anti-Muslim hate groups triple from the previous year. 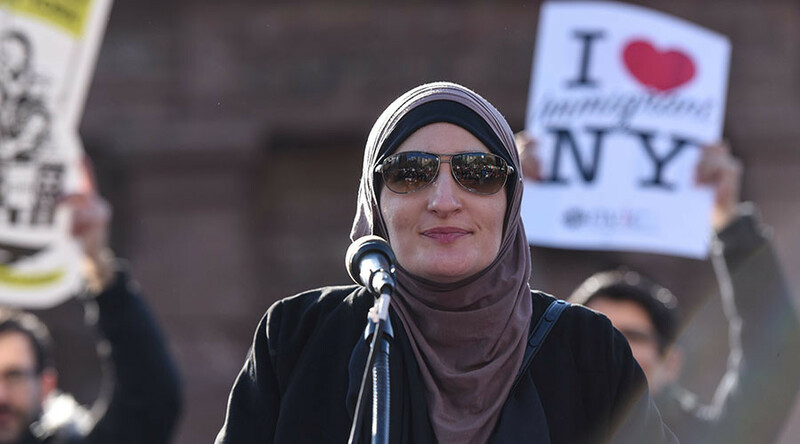 Meanwhile, several Jewish community centers in the US received bomb threats on February 20, marking the fourth wave of such threats, which have included dozens of centers, since the beginning of 2017.